Reporting live from the armpit of America. New Jersey and the Jersey Shore (or “J-Shore”) in particular have a tarnished name as a result of reality shows that have skewed outsiders’ perspectives of what NJ is all about. Despite those trashy New Yorkers (yeah I said it, they’re from NEW YORK, not NEW JERSEY) on MTV’s J-Shore, we’ve got a lot of great things goin’ on that everyone can enjoy. A lot of the foods I list here are available at various other locations, J-Shore just does them better. 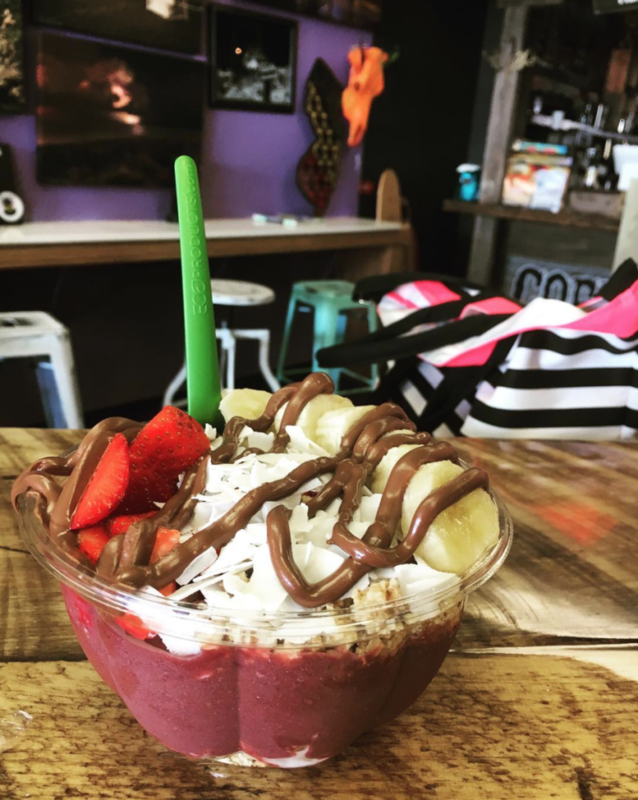 This is how you should start your day, every day, with blended organic Sambazon açaí, sliced bananas, sliced strawberries, apple juice, coconut flakes, and granola (all of which are organic) topped with Nutella. Try one and don’t be afraid to #GoBowlsDeep. You’re probably thinking “can lemonade really be that special?” The answer is yes. Of course it can be that special. J-Shore lemonade is very hard to replicate. 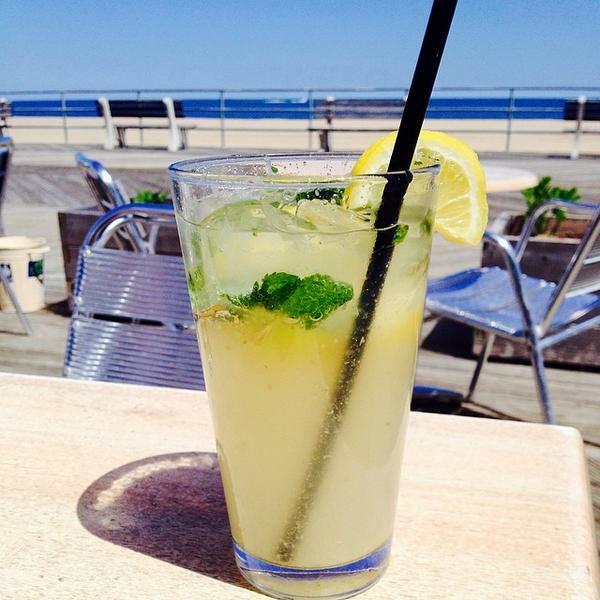 Most places use the freshest of fresh lemons, sometimes a few crushed up mint leaves and simple syrup. But don’t be fooled by the term simple syrup—while it is very easy to make, finding the right balance of syrup and lemon juice can be quite arduous. Leave it to the pros. Save boardwalk lemonade for the boardwalk and buy Country Time powder mix for home. While the Atlantic ocean doesn’t provide the best surfing conditions, it does boast a really good taco chain restaurant. 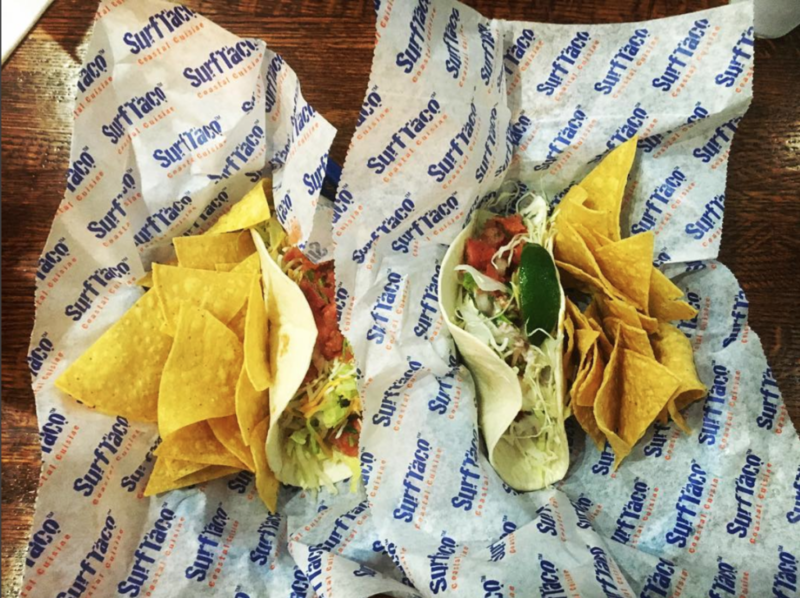 Surf Taco has 10 great locations along the J-Shore in Belmar, Jackson, Lacey, Long Branch, Manasquan, Point Pleasant, Red Bank, Seaside Park, Silverton and Shipbottom. Funnel cake is a food you get right on the boardwalk for cheap when you start to overheat from lying on the beach and need a break from gettin’ your tan on. 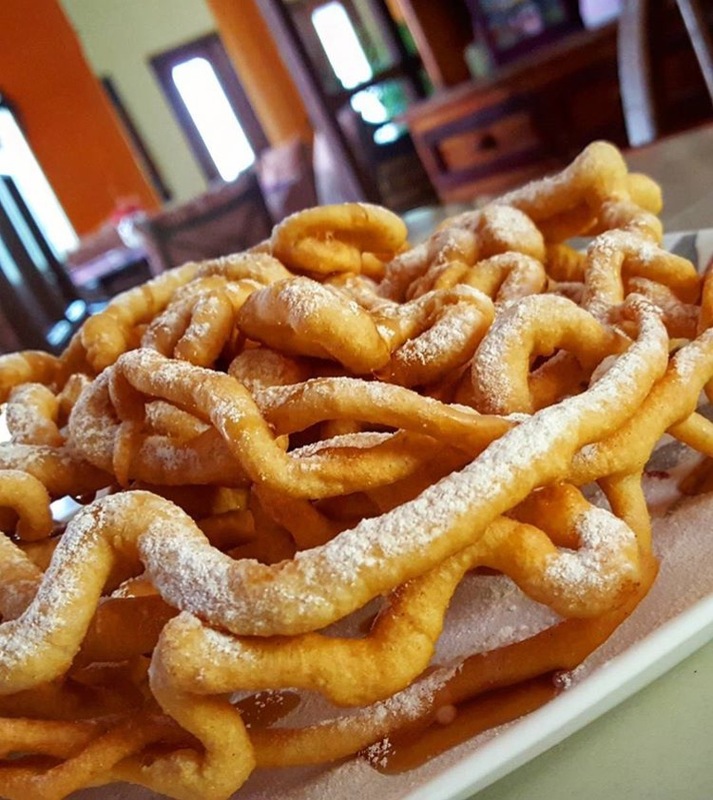 And you can’t eat a J-Shore funnel cake slowly. It’s too sweet, too doughy and too hard to resist not diving in all at once. 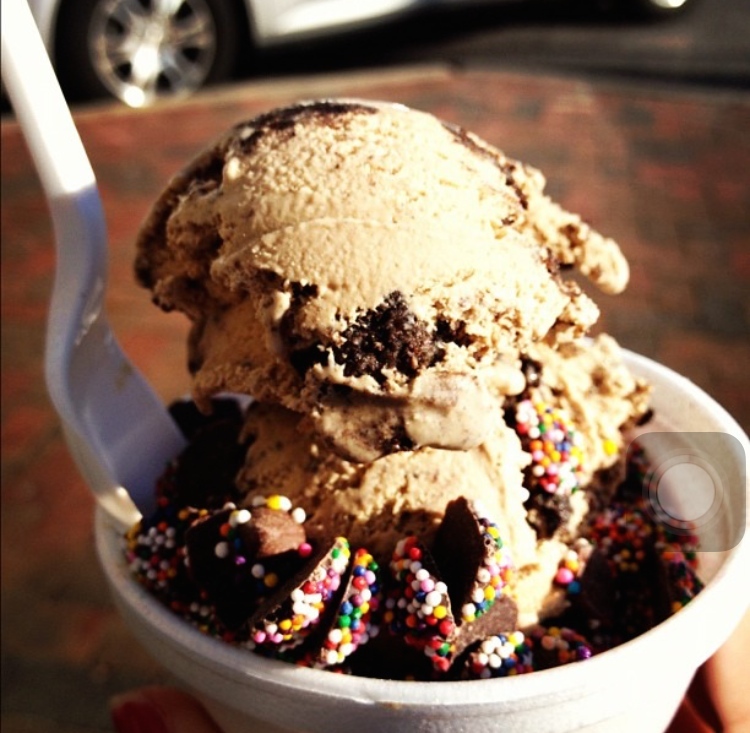 Hoffman’s is like a better, homier version of Baskin Robbins. It’s not on the boardwalk, but it’s right next to the highway so you can hit up the ice cream shop on your way home after a long day of tanning, swimming and taking basic Instagram photos. Oh fudge. 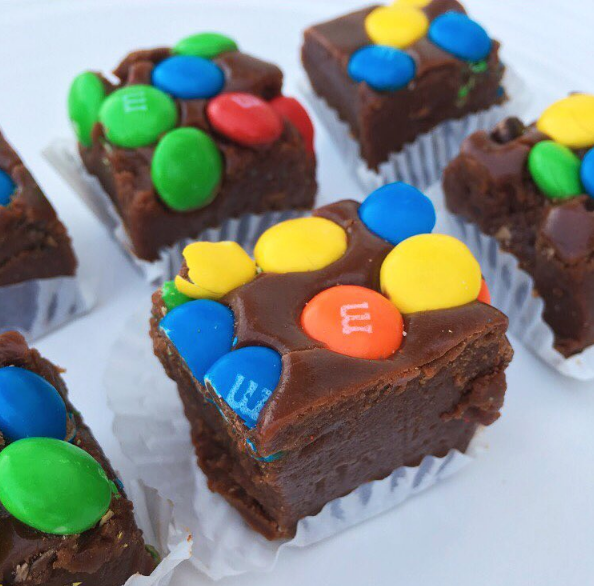 Lucille’s Candies makes some of the best damn fudge under the sun, and in a million different variations. You can’t go to Long Beach Island without stopping by at least once. You can buy it in small, medium and large quantities all of which are bang for your buck. The best saltwater taffy comes from NJ. It is a simple and sweet pleasure that only so many people have access to because you need to be close to the beach to make the best quality taffy. 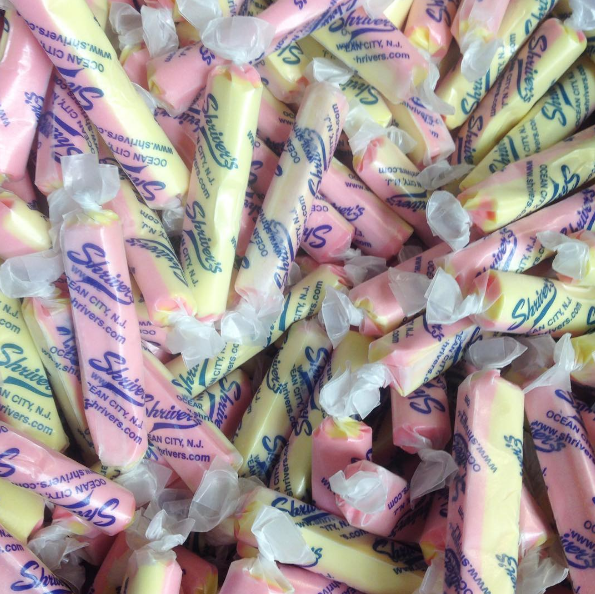 It’s common knowledge on the shore that Shriver’s and Lucille’s Candies are among the best of the best when it comes to saltwater taffy. Get yourself to J-Shore and then try to look me in the eye and say that it isn’t your favorite beach on the east coast.